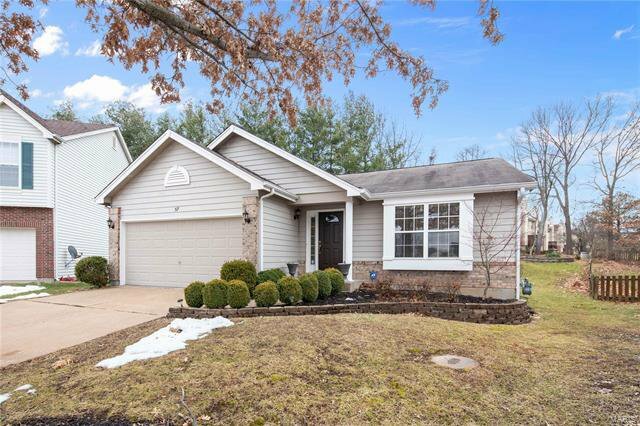 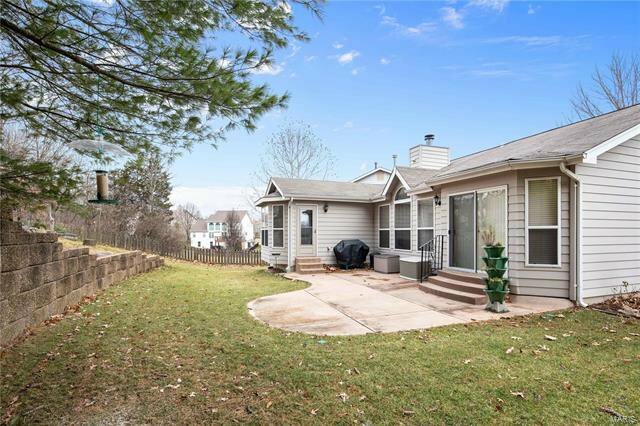 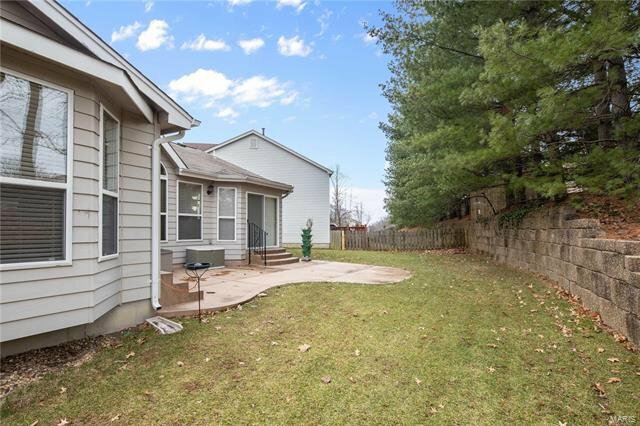 Tucked away on a quiet cul-de-sac this charming ranch has been beautifully maintained and updated with fresh paint, newly installed carpet and a new furnace in 2018. 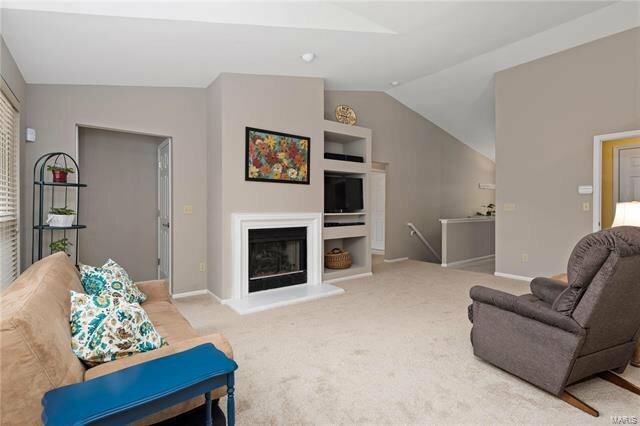 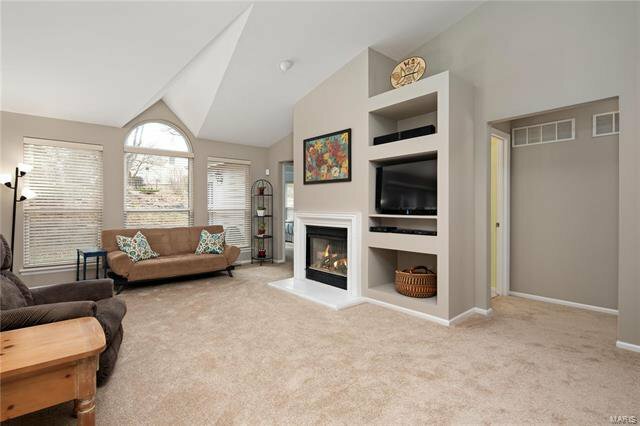 A formal entry leads to a great room with a vaulted ceiling, gas fireplace, wonderful built-ins and an inverted vaulted ceiling over a half round window. 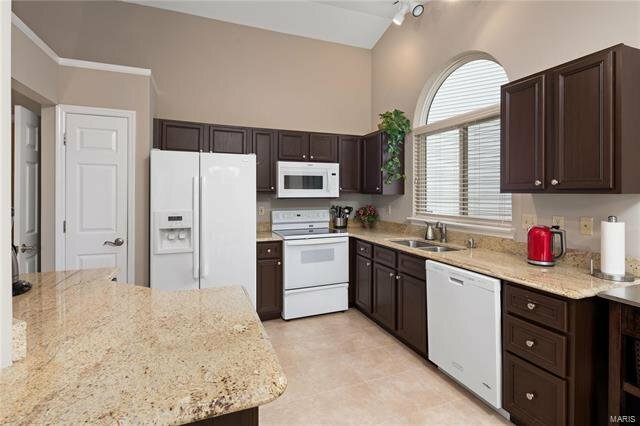 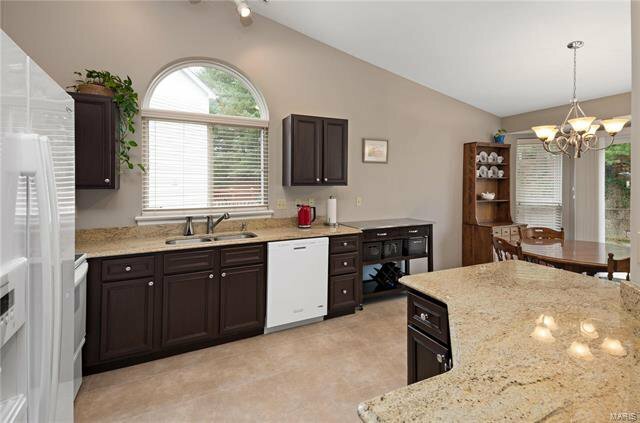 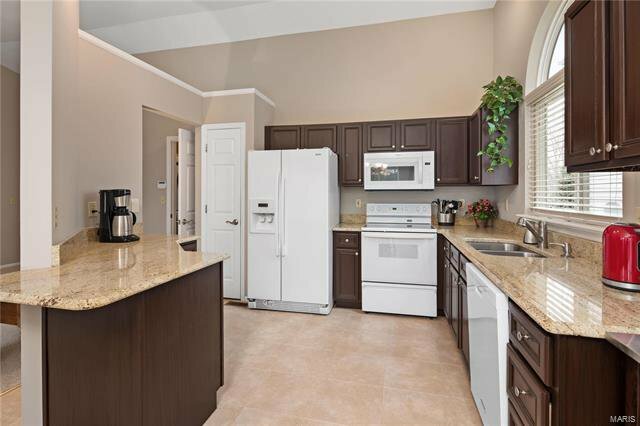 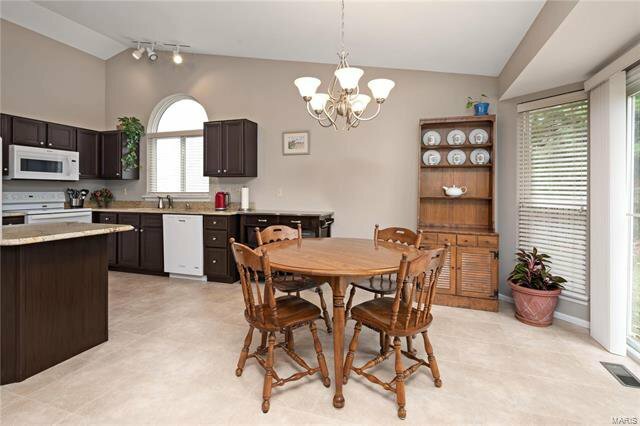 The kitchen and breakfast room feature granite counters, breakfast bar, vaulted ceiling, plant shelf, half round window & bay window with patio slider. 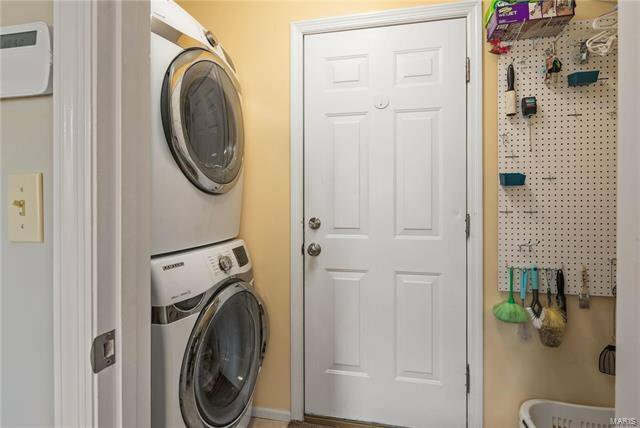 A laundry room is conveniently located off the kitchen. 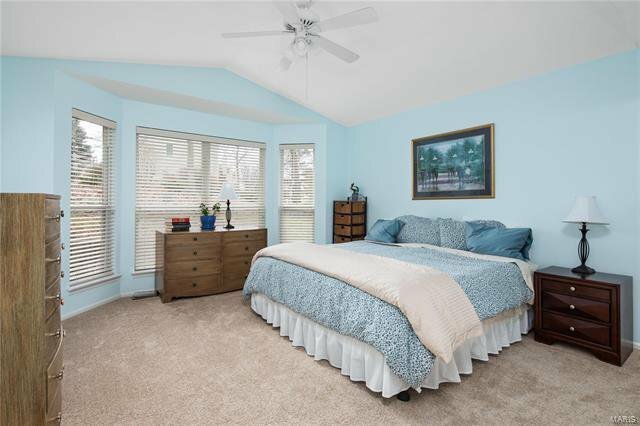 The private master suite features a cathedral ceiling, sunny bay window, atrium door to patio, walk-in closet and private bath. 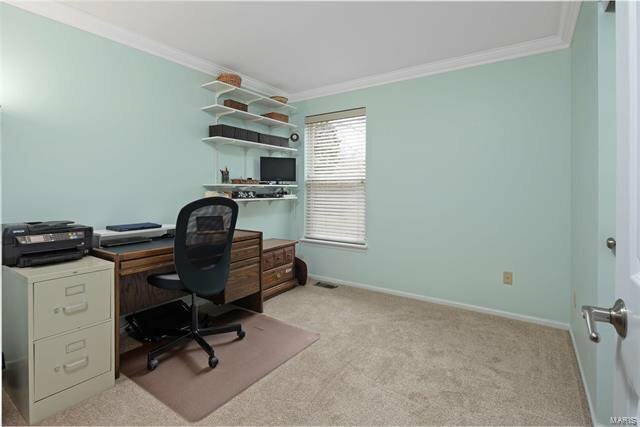 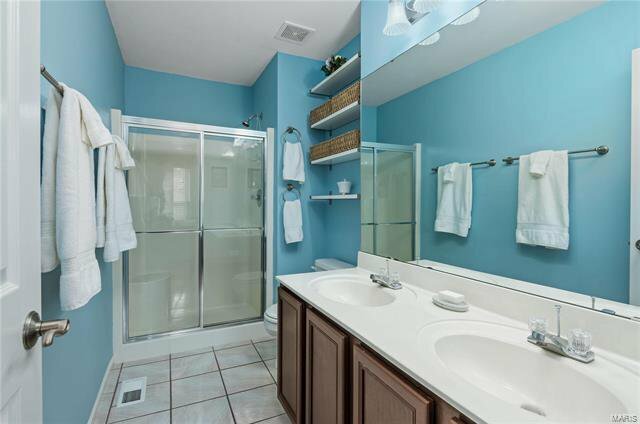 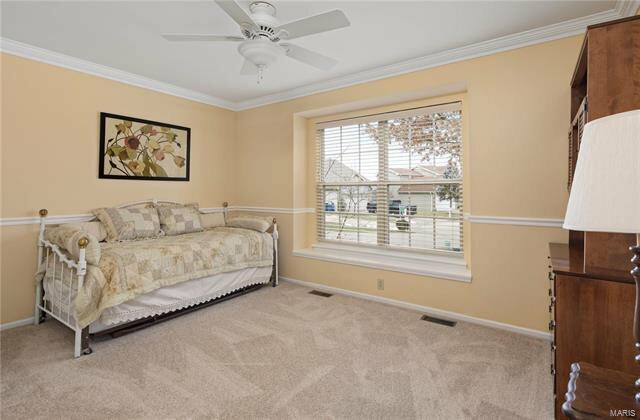 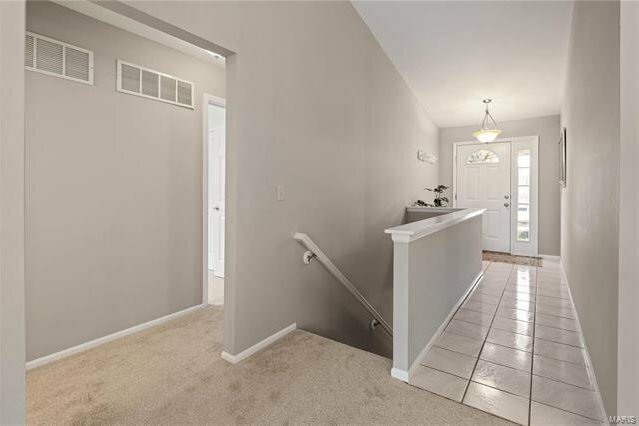 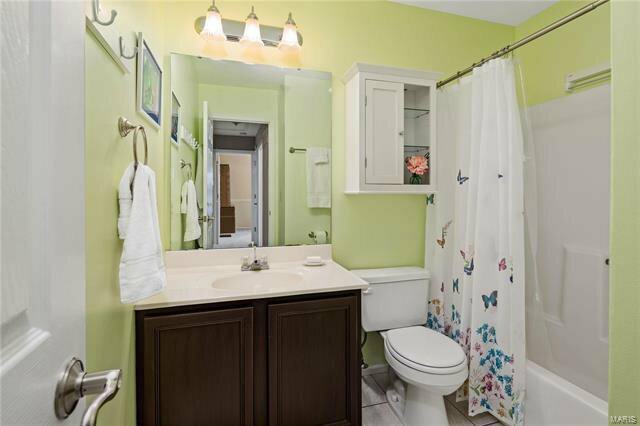 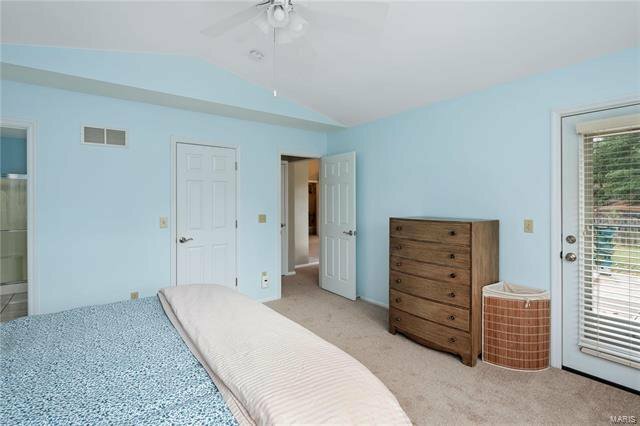 Two additional bedrooms and a full bath are also located on the main floor. 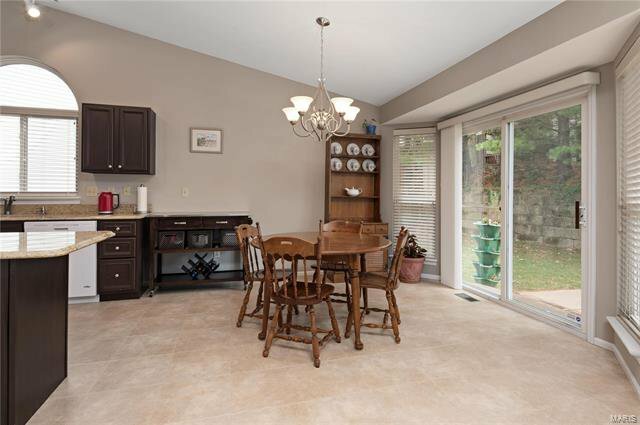 Enjoy the outdoors on a large patio and private landscaped yard. 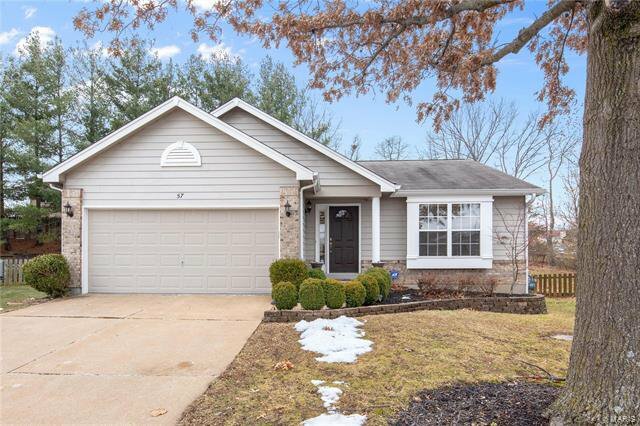 Don’t miss this exceptional home!